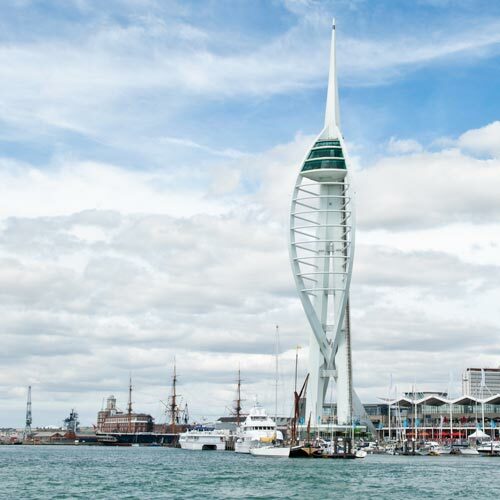 Through an exciting collaboration between the Universities of Southampton, Brighton and Portsmouth, the South Coast DTP aims to deliver the latest developments in training in research methods and skills to produce highly qualified and rounded social scientists, equipped to meet contemporary economic and social challenges. Funded by the Economic and Social Research Council, the South Coast DTP will be awarding a minimum of 38 studentships per year to social scientists carrying out PhD studies, or Masters + PhD studies at its three partner institutions. All three universities are home to research centres with global reputations for their expertise and excellence. The University of Southampton currently hosts ESRC centres of research excellence, including the National Centre for Research Methods, the Centre for Population Change, and the Administrative Data Research Centre for England. 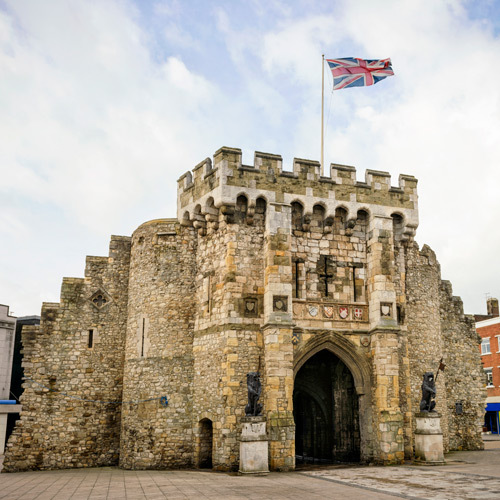 The University of Portsmouth hosts the Centre for European and International Studies Research and the International Centre for Research in Forensic Psychology. 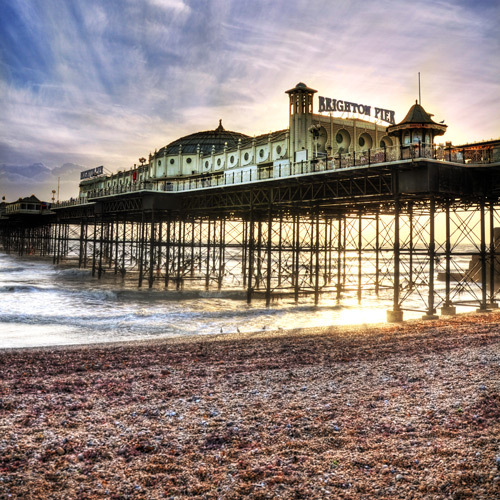 The University of Brighton hosts the Centre for Research in Innovation Management, the Centre for Research into Management and Employment, and the Social Science and Policy Research Centre.